Welcome. Your hearing is in good hands. 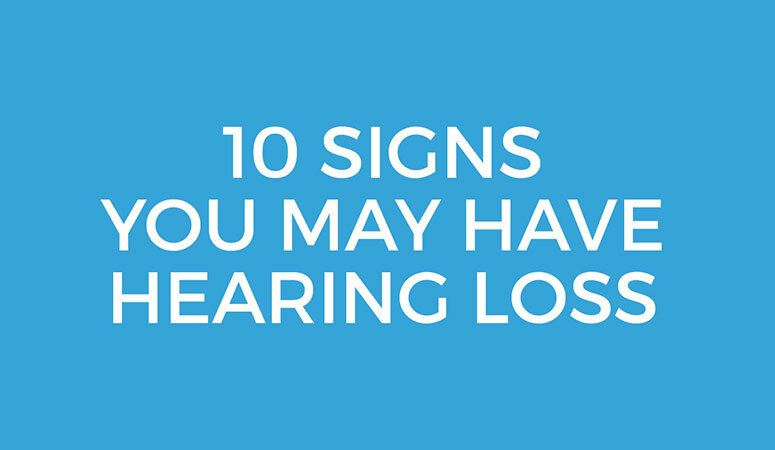 Hearing loss is nothing to be ashamed of, no matter what your age. When you choose to do something about it, you are much farther ahead than if you live in denial of the problem. Your hearing is as important to us as it is to you. Therefore, obtaining the proper fit, sound adjustment, and ongoing service are objectives we take great pride in achieving at NewSound Hearing Centers. Call today for your complimentary hearing consultation! The right audiologist makes the difference!